Those of you with elephant-like memories will recall us sending out a survey at the back of last year. We were interested in your opinions on receiving outsourcing support – whether it be industry related such as Paraplanning and Compliance, or more generic business functions such as HR and Marketing – and whether it was considered an integral part of your business’s operational and growth model. Gathering feedback across the full industry, the results proved pretty insightful! 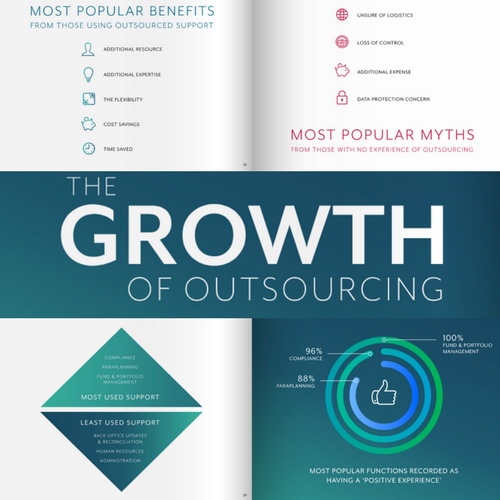 It would seem that many of you (73% to be exact) are already realising the benefits of outsourced support and although that was refreshing to read, it would seem that there’s still many misconceptions surrounding outsourcing which are proving off-putting to those yet to dip their toe in the outsourcing pool. Naturally, we’re outsourcing champions and so we took the insight as a challenge and set ourselves a goal to educate the world of business, not just financial services, to not only dispel the myths but to share our expertise on how to successfully forge a relationship with an outsourced supplier of any kind. 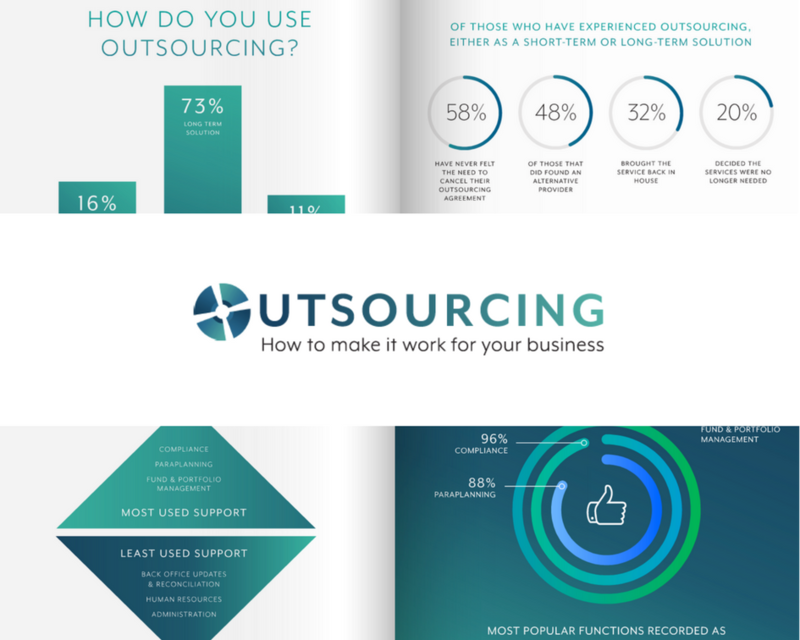 Take a read of the full report below (click the image) – including the full survey results and even a step-by-step guide to successful outsourcing.